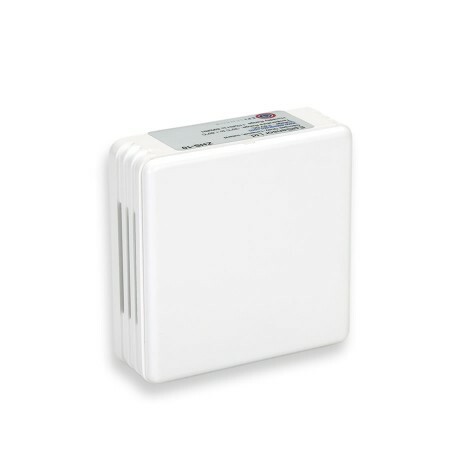 The TES-11, a fully wireless, accurate ambient Temperature Sensor. can record temperature data at predefined intervals and make this data available via EpiSensor’s NGR-30 Gateway. 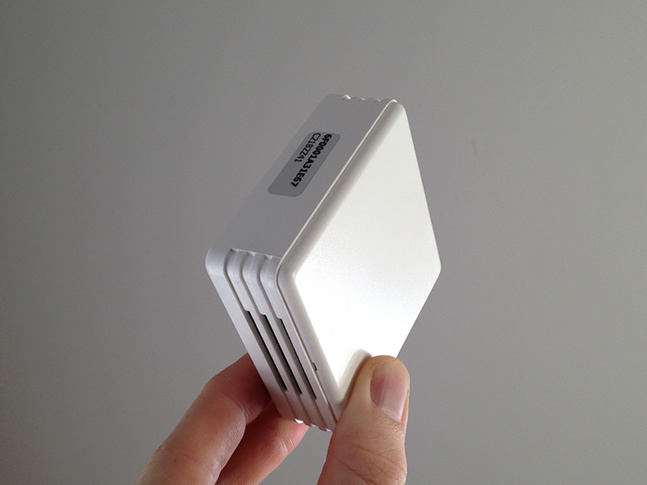 The unit has on-board wireless communications and is housed in a vented ABS enclosure. 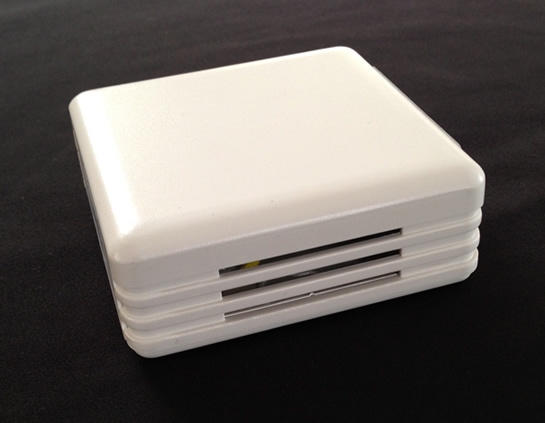 The HTS-10 Temperature Sensor also includes a relative humidity sensor. 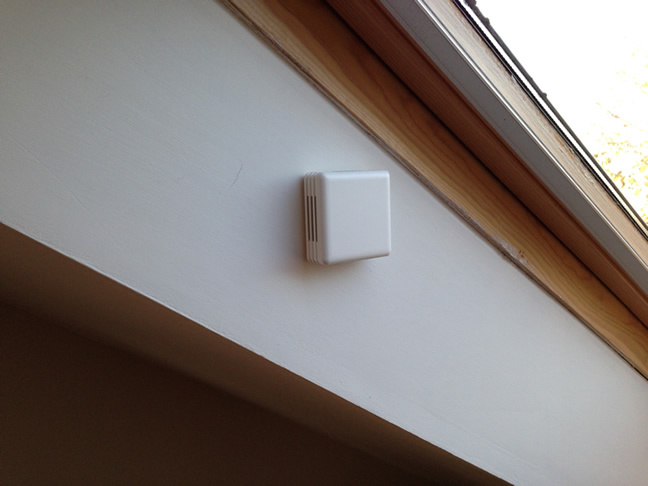 At 30 minute reporting intervals, the battery can last up to 10 years under normal conditions. 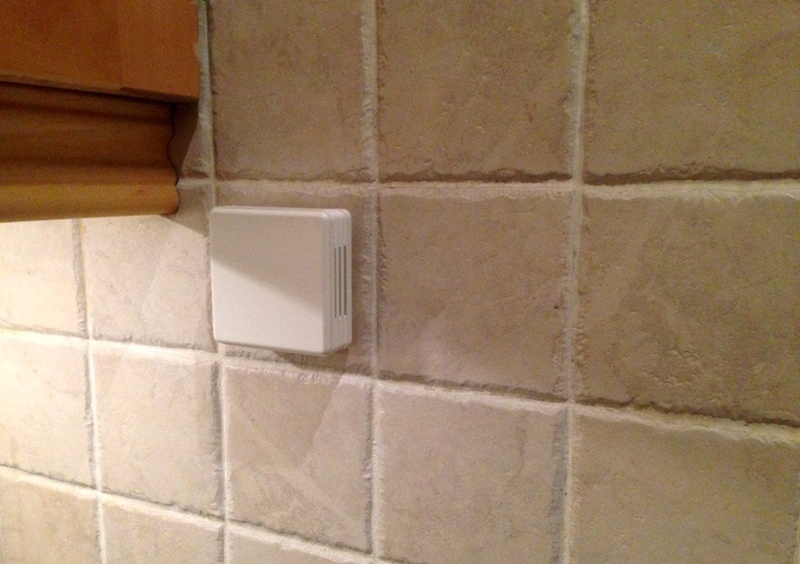 The enclosure measures just 71mm x 71mm x 27mm and can be wall mounted using keyhole slots or sticky pads.